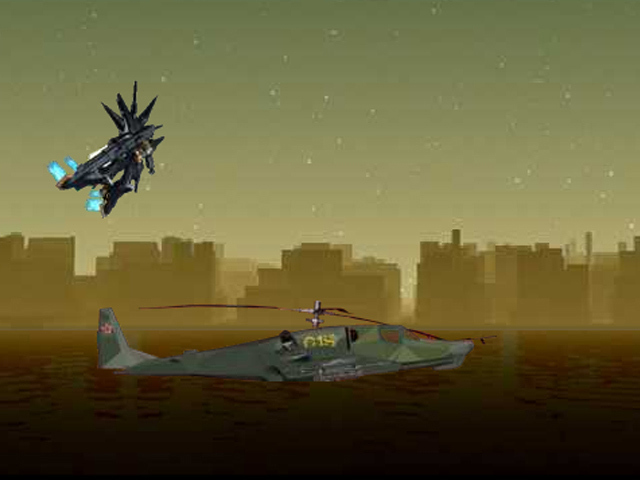 Security has been breached, and it's up you and Providence, the ultimate mech unit, to save the day. Step into the cockpit now.Pilot the ultimate mech unit!Security has been breached, and it's up to you and Providence to save the day. 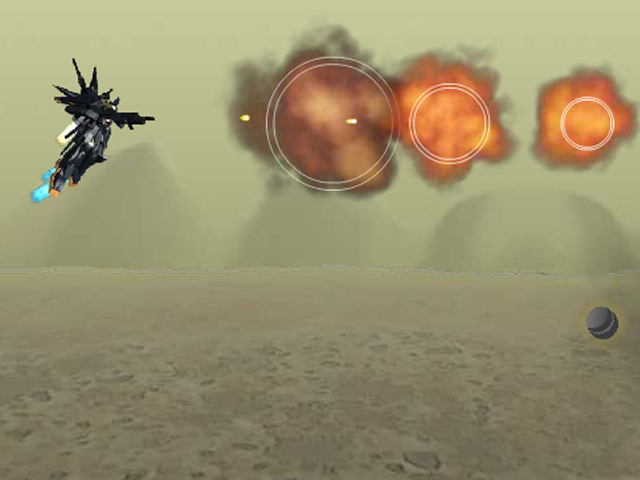 Step behind the controls of the ultimate mech unit in this awesome 3D game and fly into death-defying combat. 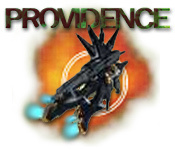 Use your mouse to move Providence and your mouse button to fire. Press Z to change your weapon. Follow an intense storyline told via 3D graphics. 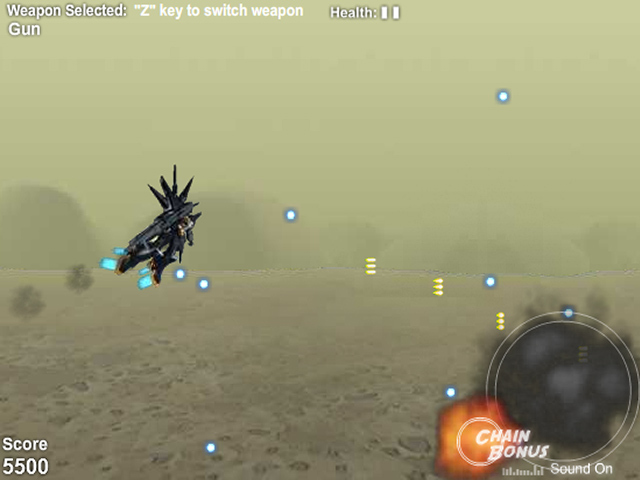 Can you beat all 5 difficult levels of Providence?